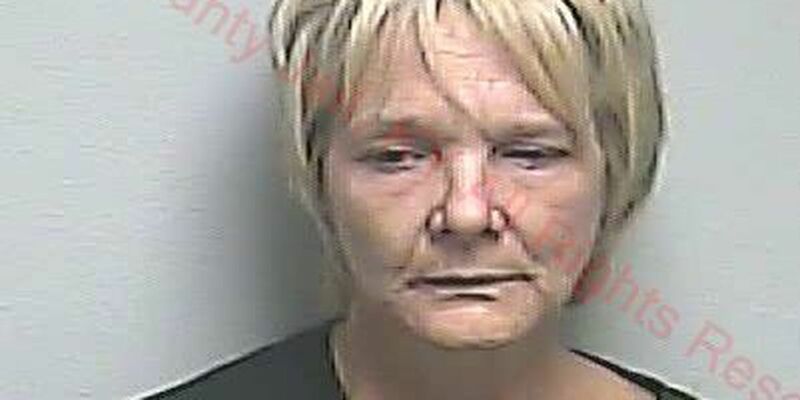 PADUCAH, KY (KFVS) - A woman in Paducah was arrested on drug charges on Friday, Oct. 19. 56-year-old Paula S. Sayre of the 2900 block of Clay Street was arrested on charges of first-degree possession of a controlled substance, possession of drug paraphernalia and possession of marijuana. Paducah Police Department detectives served a search warrant Friday morning. Sayre was booked into the McCracken County Jail.